Kingsnake.com - Herpforum - Well, the monsters are out! Well, the monsters are out! 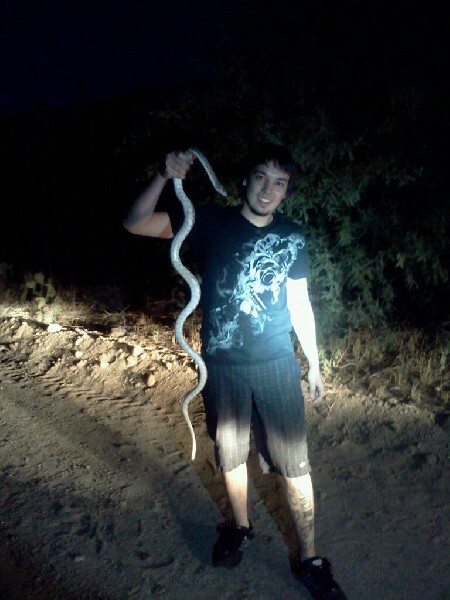 Ive seen some pretty big snakes out here in the AZ field, but its never until we get a couple good rains until the big guys come out and its finally that time of year. 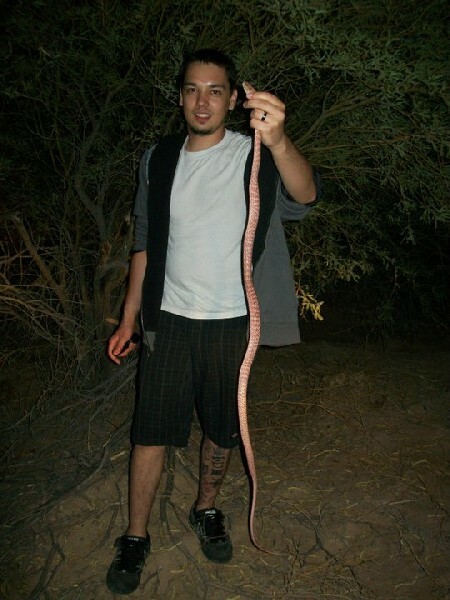 The first is a sonoran gopher and the second is a red coachwhip... neither one would stay stretched out all the way but in the picture the racer is touching the ground with its tail.